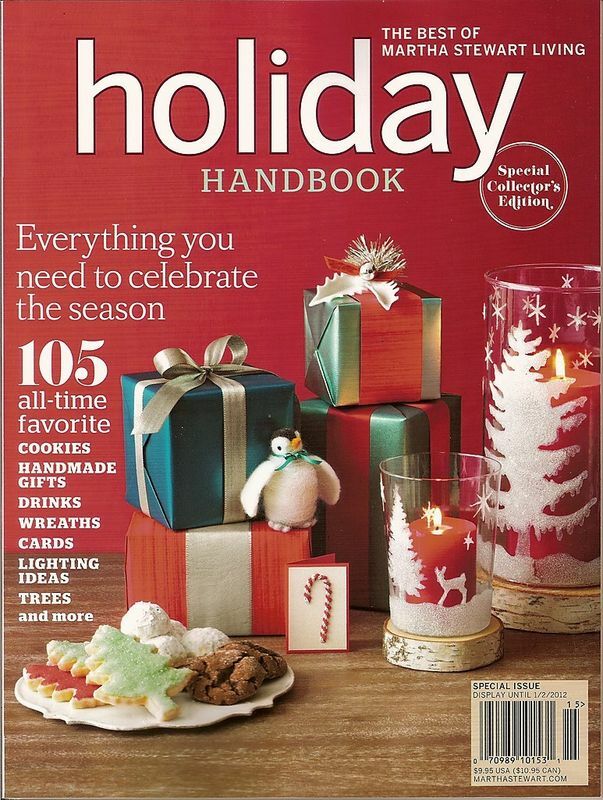 'Tis the season to collect special holiday issues! Martha doesn't disappoint with this latest offering. This special supplement to Martha Stewart Living contains the best holiday ideas from past issues of Martha Stewart Living, plus plenty of new content. You'll find recipes for cookies, cakes and treats, handmade gift ideas, wreath how-tos, card-making guides, lighting ideas and the most beautiful Christmas trees! On sale now where magazines are sold! I'm so excited for the holiday season! I love all of Martha's magazines but I especially loves her holiday ones. I always have to buy them whenever I see them.